is a Georgia native and a former Naval Flight Officer in the United States Navy. He earned his degree from the Medical College of Georgia. He completed residency training in Pathology at the Medical College of Georgia followed by a one year fellowship in Surgical Pathology at Fox Chase Cancer Center in Philadelphia, PA. He also completed a year of fellowship training in Cytopathology at the University of Pennsylvania. After this, Dr. Wetherington specialized in Dermatopathology as a fellow at the University of Texas Southwestern in Dallas, TX. He is board certified in Pathology and Dermatopathology. Dr. Wetherington is an active member of the Atlanta Dermatology and Dermatologic Surgery Society, the Georgia Society of Dermatology and Dermatologic Surgery, the American Academy of Dermatology, the American Society of Dermatopathology, and the International Society of Dermatopathology. Dr. Wetherington and his family returned to Georgia in 2002 upon completion of his training, and he assumed the role as Medical Director of a dermatopathology laboratory for a national company, as well as serving as a member of the board of directors for the dermatopathology division of the company. 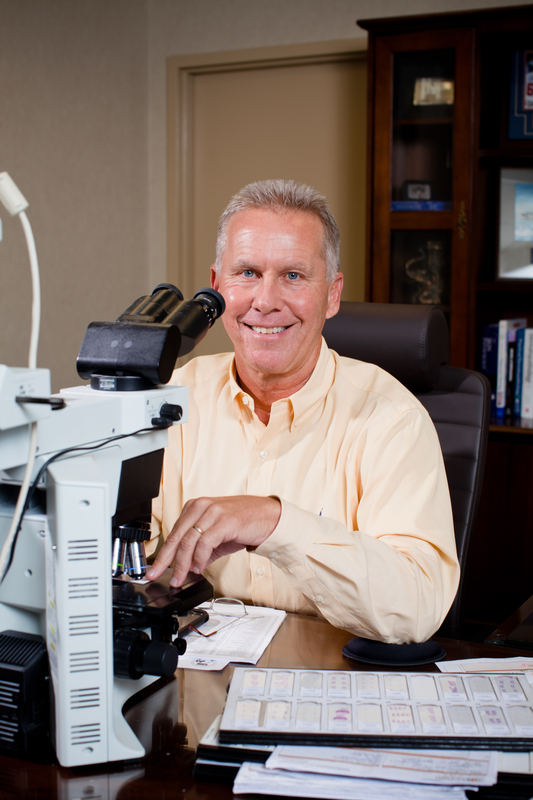 In April 2010, he left the company and founded SkinPath Solutions, where he now serves as Medical Director. He has been active in the instruction of dermatology residents at the Medical College of Georgia and Emory University since his return to Georgia.